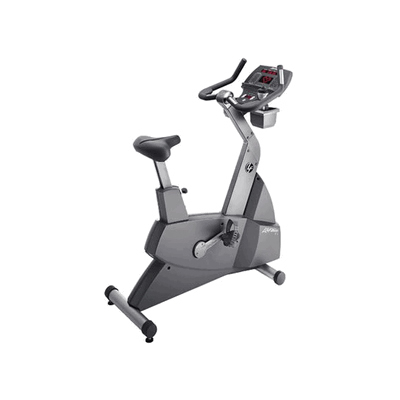 Home / Shop / Brands / Life Fitness / Life Fitness Commercial 95Ce Upright Commercial Bike..Call Now For Lowest Pricing Guaranteed! 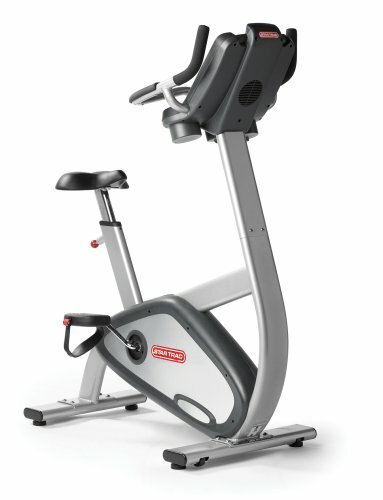 This is another upright bike from Life Fitness that attempts to strike the perfect balance between comfort and efficiency. With its specially designed saddle that has a unique seat shape, designed to ensure that the user exacts the minimum amount of pressure on the buttocks when working out. 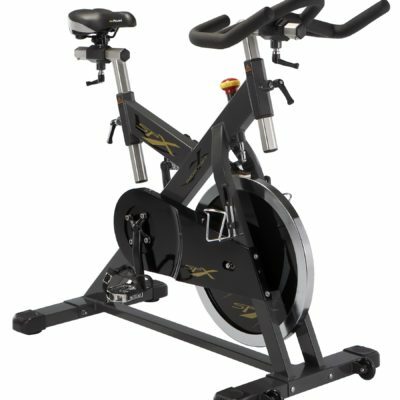 You can therefore workout for longer on this bike and burn more fat due to the extra comfort. 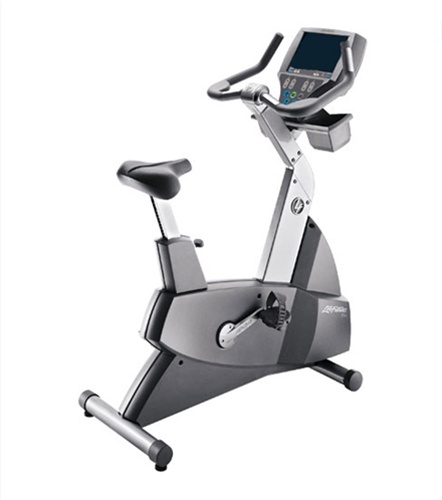 The 95Ce upright bike has an inbuilt display that shows a number of important readouts that you may follow as you workout. These include the RPM, the Resistance level, Calories burned, distance, time elapsed and time remaining. Besides this, you may watch TV through the inbuilt TV which has 127 channels. Research shows that watching channels makes people exercise for longer, since it distracts them from the workout’s strain or from getting bored. Switch between 27 levels of resistance. 20 preset workout programs including US air force fitness test. Specially designed saddle with a ‘comfort curve’ and can be adjusted through 26 positions. Belt and Alternator drive system, which ensures no noise is made when working out. Comes with an inbuilt LCD screen capable of getting 127 channels. The LCD display can sow RPM, resistance level, time elapsed and calories burned. Occupies a considerably small floor space and is 48” by 24” wide. Weighs 107 pounds and can accommodate a user weighing 400 pounds. Both bikes have a seat designed with the comfort curve design, meant to avoid placing unnecessary pressure on the buttocks when working out. The 95CI inbuilt TV is optional and is only available upon request. You can still get read outs such as your heart rate on the LED display even without the inbuilt TV capability.